Wander through the heart of Corktown and Riverside, two distinct burgeoning neighbourhoods with a fascinating past. 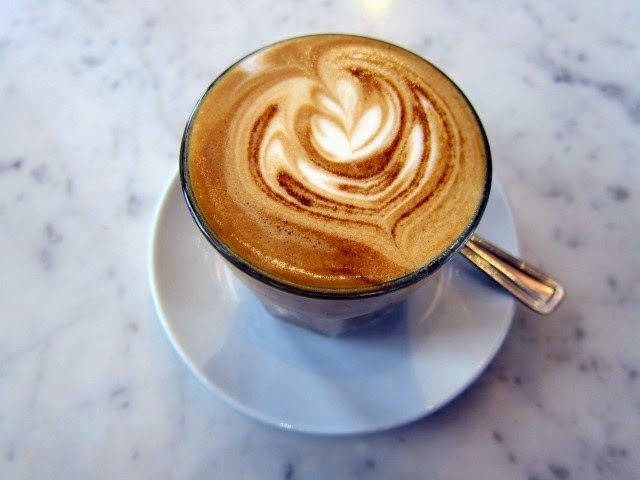 Enjoy a selection of coffee drinks with an assortment of delicious pastries and other sweet treats. Along the way, you will get to meet with some friendly baristas and shopkeepers who will showcase their unique offerings. Le Tour de Cafe is an event organized by Savour Toronto and runs a few times each month starting April 25 so click link to check schedule. Each tour lasts 3.5 hours (rain or shine) and include 6 tastings from coffee shops, pâtisseries, and speciality sweet shops for $45.